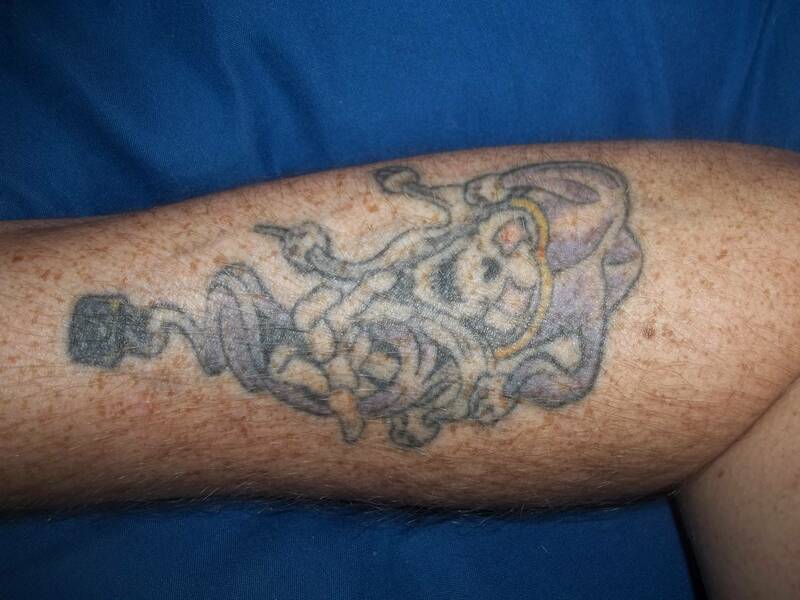 This topic is solely about tattoo's, the love of tattoo's, and what kind of tattoo's you have as a person. This topic was thought up by Trub and myself while talking on Discord at 5am (my time). So yeah! 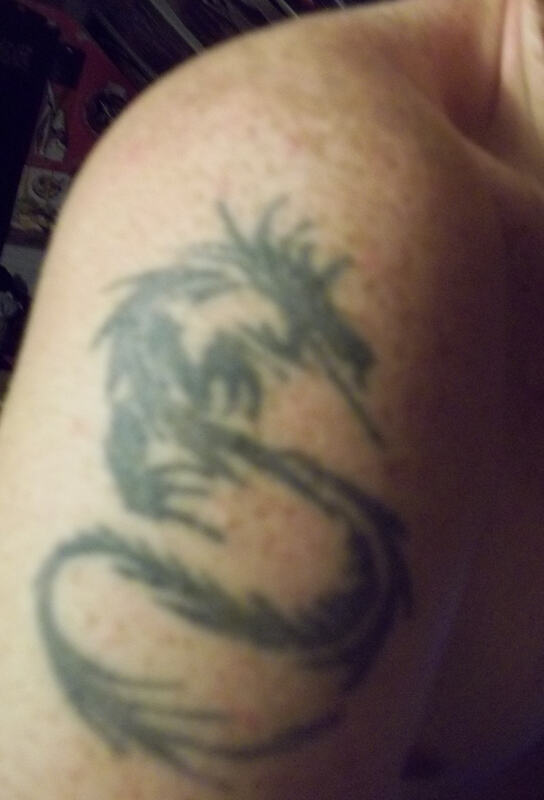 If you have any tattoo's or interest in them, discussion ideas, etc, feel free to say/post it here! Things that inspire you, inspire others, otherwise things that make so much sense they inspire the future. Post here. Poems, videos, speeches, stories, anything. I am a fan of film, a really great way to speak your mind through an artistic medium. These happen to be my favorite clips from very wonderful medias. They speak volumes. But this is just me. I was ascending the maps I found online, basically trying to find larger maps. I noticed you can ascend a certain way, but you can't ascend based off of Number of players, ratings, or file size (just Game Mode, Attributes, and Skills). Pointless feature maybe, but just an idea I had for the PC TMF. Not much to this I know, again it's a REALLY simple idea that may or may not have any merit. I just thought it was strange and would be neat to have as an added search critique for certain players trying to find a specific map type. Grand Theft Auto: San Andreas is an open world action-adventure video game with role-playing and stealth elements developed by Rockstar North and published by Rockstar Games. It was released on 26 October 2004 for the PlayStation 2 console, and on 7 June 2005 for Microsoft Windows and Xbox. It is the seventh instalment in the Grand Theft Auto series, and the first main entry since 2002's Grand Theft Auto: Vice City. It was released on the same day as the handheld game Grand Theft Auto Advance. Grand Theft Auto: San Andreas is played from a third-person perspective in an open world environment, allowing the player to interact with the game world at their leisure. The game is set within the fictional US state of San Andreas, which is heavily based on California and Nevada. The state of San Andreas consists of three metropolitan cities: Los Santos, based on Los Angeles; San Fierro, based on San Francisco; and Las Venturas, based on Las Vegas. The single-player story follows Carl "CJ" Johnson, who returns home to Los Santos from Liberty City after his mother's murder. Carl finds his old friends and family in disarray, and over the course of the game he attempts to re-establish his old gang, clashes with corrupt cops, and gradually unravels the truth behind his mother's murder. The plot is based on multiple real-life events in Los Angeles, including the rivalry between the Bloods, Crips, and Hispanic street gangs, the 1980s crack epidemic, the LAPD Rampart scandal, and the 1992 Los Angeles riots. Considered one of the sixth generation of video gaming's most significant titles, and by many reviewers to be one of the greatest video games ever made, San Andreas received rave reviews by many critics who praised the music, story and gameplay. It became the best-selling video game of 2004, and has sold over 27.5 million copies worldwide as of 2011; it remains the best-selling PlayStation 2 game of all time. The game, like its predecessors, is cited as a landmark in video games for its far-reaching influence within the industry. However, the violence and sexual content of San Andreas has been the source of much public concern and controversy. In particular, a player-made software patch, dubbed the "Hot Coffee mod", unlocked a previously hidden sexual scene. The next main entry in the series, Grand Theft Auto IV, was released on 29 April 2008, also to critical acclaim. San Andreas has been ported to various other platforms and services, such as OS X, Xbox Live, PlayStation Network and mobile devices (iOS, Android, Windows Phone and Fire OS). In October 2014, the game was taken off the Xbox Live Marketplace and PlayStation Store. It was later announced that the game would be re-released and enhanced for Xbox 360 to celebrate its tenth anniversary in 2014. PlayStation 3 now has the remastered version, though to the disappointment of some fans this version has had numerous changes and is missing part of the original soundtrack due to the expiration of Rockstar's license to use these songs. The PlayStation 4 version is largely identical to the PlayStation 2 version; improved with a higher resolution and trophy support, but missing the same songs as the enhanced remaster. OP's Note: I saw no mention of this game anywhere as it's own topic on the forums, so...I made one. I find this game to STILL be quite relevant. Whether it be on console or PC. I tend to binge play it myself on occasion. Feel free to post whatever about the game here. Favorite mods on PC, favorite weapon load outs, cars, easter eggs, etc. Originally the series would have related Gordon's early days on the Gotham City Police Department, but the series subsequently included the Wayne character and the origin stories of several Batman villains, including the Penguin, the Riddler, Catwoman, Poison Ivy, Two-Face, the Scarecrow, Mr. Freeze, and Hugo Strange. 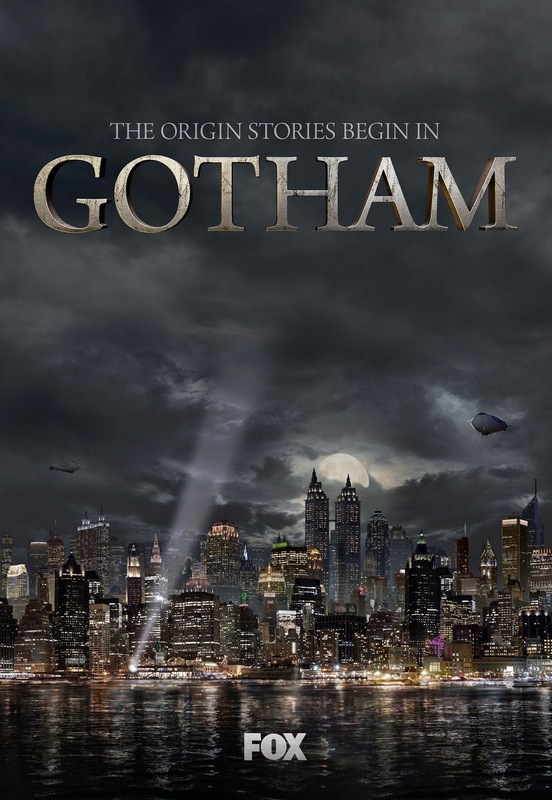 Gotham premiered on Fox on September 22, 2014. In March 2016, the series was renewed for a third season that is set to premiere on September 19, 2016. In exactly 2 weeks from today. Anyone else watch the show? I watched it on a whim through Netflix. Before I knew it, I was buying Season 2 on Amazon Instant Video, and DVR-ing the upcoming 3rd season. I personally LOVE what they did with the show. It literally captures the corruption of Gotham, it shows the beginnings of everything in Batman's era. And they barely change up any designs on Villain's. Which is a welcome relief to the jokes that are comic book inspired films lately. Loving it so far. If this is your first time writing, I shall help you develop your story here. Little tips on writing and how to properly get stories out with some finesse. I am, by NO MEANS, not a professional writer. I've just been doing it for years and REALLY enjoy it. We'll go over Settings, Characters, Themes, and how to execute stories in different perspectives as well as how to get into a creative mindset. I hope you enjoy, and feel free to post anything I may have missed (for those other veteran writers). And, without further ado, let us begin with the first topic: Creative Mindset! Now, most folks think this step is unimportant to produce ANY semblance of a story. False. Even with short stories, lore, anecdotes(not all are REAL), a good creative mindset is KEY! Basically, everyone has their own way to get into this mindset. Whether it be with music, watching a favored show/film, or even reading another novel/book that gives them inspiration. You must always ENJOY doing such things. If you are writing for any reason but your own pleasure, you will not do as well as you can. You must really enjoy the thought of making this creation, your own thoughts and ideas. Remember, loving what you're doing will show more in your work than doing something for views or for another purpose (I.e school, some people hate writing papers). Once you are in the mindset you feel most comfortable with, then begins the gear turning idea machine that is YOUR BRAIN! Yes, once you activate the creative juices, it will be hard to turn them off. Now, during this zone of enjoyment, you will already begin to feel out ideas of things you wish to write about. I, for example, have a drink or two, listen to music/watch a film...and before ya know it I am inspired! Everyone is different so, remember: do something comfortable for that Creative Thinking! Anyway, with themes, your mind will begin to gravitate towards a feeling. Typically the emotion you come across will center on your theme if you listen to yourself. Anger, sadness, fear, revenge, happiness, these will help you center your theme and allow you to use your emotions to write it. When emotions come out, they help the writing REALLY COME ALIVE! So stick with your theme and you will be ready to go, it will generally make creating characters and setting THAT much easier! Now, moving on to the very next creative process to writing: Settings and Characters! Now these, they tend to follow the theme quite easily. It just comes together. however, if you are having issues we'll resolve that here. First off, having a main character first helps branch out other character ideas. So that first person is your MOST important, the Setting generally follows the theme. One could do an off the wall idea with the Theme, but make sure it makes SOME sense. Sometimes I tie in themes/emotions and it comes to a very good setting. I tend to worry about this stuff much later, that way you can work out the feeling of your narrative. For example, if you feel dark and angry let's say you made a Gothic Fantasy story. Typically you can center around a cathedral or a castle, but one could branch out to a tavern, or an abandoned sewer system. But, if the story has a twist...such as, Steam Punk. Then one could have the setting mostly on a Steam Powered Zeppelin, or something to that degree. It's believable, but also FANTASTIC! Most think a story, if fictional, doesn't have to be some-what believable. Not true. The story feels more real with SOME idea of cohesiveness within reality. But, this is really all you need to know about Character and Setting creations. Hell, if all else fails, draw a rough map out so you can keep your new creations locations in check during your story! I sometimes use this tip. 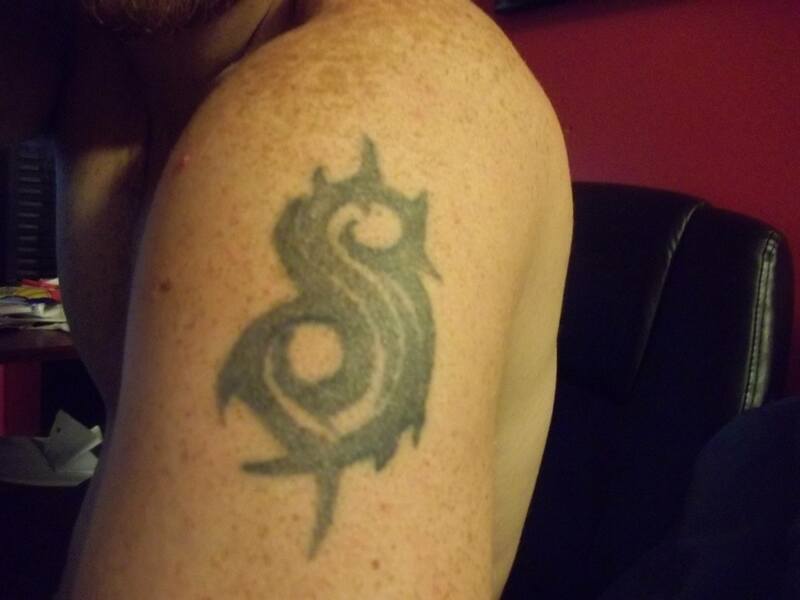 This one is, more or less, personal choice. One could write their story from the characters perspective, or third person perspective. I.e: "Jack walked into the bar, he was feeling rather uneasy." This is explaining his situation and his feelings, but not from his perspective. It's from a totally different perspective. It gives the readers a glimpse into the characters mind. Where as, first person could do the same. But only if the character decides to divulge those pieces of information within his own dialogue. Or inner monologue. Either way, it's all on the reader to say and do what they please for the character based off the perspective. So, this is most of what you need to know to write a rather well thought out story. I know it doesn't COMPLETELY hold your hand through the tips. But, you have to remember, writing stories is an art form using words. Art requires YOUR unique, clever imagination. So, get into that creative mind set and let the creativity FLOW! Q: What do I do if I cannot find a muse, or any way to get into said mind set? A: Don't force it! This is important, DO NOT FORCE CREATIVITY. Just because you want to write a story, doesn't mean you should rush it. VERY IMPORTANT rule. Never rush anything when it comes to this. Q: What if none of my story makes sense, how can I fix it? A: To be honest, the story is only messed up if it is unintelligible or literally makes no sense as far as theme/character/and setting. Give it some form of cohesiveness and you won't go wrong. If you have to, make a diagram to better help you construct the whole thing! Q: What if I have a problem with spelling? A: Dictionary/Thesaurus help, IMMENSELY! You will not only learn new words, but how to spell ones you have not used much. A: Well, that all depends on you. Do you want to write a novel? A Poem? A short story? Or a graphic novel (This is more or less using two forms of art. Writing and Drawing)? You debate the length of the story, and you dictate what and how it ends. It's YOUR STORY! !END: Well! This has been my tips on writing. I hope you enjoy, I will add more if necessary. This guide is not meant to be a grade school diagram on how to write in general. This is merely on how to develop a story and asking questions with any issue you may have. Its a creative process guide. If you have any questions, post here or PM me. And, happy writing! Some of us, some of us are truly guilty for certain things. Certain vices keep us from our true potential. But if there is one thing I have learned on this planet, it's this: Skooma is the best thing EVER MADE EVER. I am a Skooma Eater, and this is my confession. I welcome all Skooma Eaters/Smokers/Producers. No one shall be turned away from this safe haven of decadence with that all mighty combination of Moon Sugar and Nightshade. One can almost...almost taste it. Creative Features / [Help] Scripting Assistance/Tutorial? This is, in fact, a call for help. Some of you know me, I am an OKAY builder. But scripting? Ever since I was a kid playing Baldur's Gate 1 & 2, scripting has eluded me. There is clearly something I cannot grasp about it. I just cannot relate to the whole idea to it on a level past VERY beginner. I was curious, for the sake of myself and others with this issue, if anyone would be willing to teach me on this topic? Simply put, I'd like to learn and possibly help others learn with this topic. I TERRIBLY want to script on my maps, to bring them to life and make them MORE than just buildings. So, I am pleading for scripting help and hoping to learn something. And I hope others do to, if they do not know or wish to learn! I know there are several amazing scripters on TMF with the likes of Zoidberg, PWR, and muD. If I do learn anything, I will try to add it to the OP itself. That way those in need of assistance as well can simply look it up on the first page. It will also demonstrate what I have learned, if anything, thus far. I do appreciate ANYONE who comes to offer aid, especially if it helps me learn. With over 1.5 million copies sold on PC (digital download) and released on Playstation 4 and Xbox One on June 28th, 7 Days to Die has redefined the survival genre, with unrivaled crafting and world-building content. Set in a brutally unforgiving post-apocalyptic world overrun by the undead, 7 Days to Die is an open-world game that is a unique combination of first person shooter, survival horror, tower defense, and role-playing games. It presents combat, crafting, looting, mining, exploration, and character growth, in a way that has seen a rapturous response from fans worldwide. Play the definitive zombie survival sandbox RPG that came first. Navezgane awaits! Customize – Create your own character (I believe this is not in PS4 version yet) or pick a preset and customize in-game even more with a huge selection of clothing and armor you can craft or loot in the world. This is an action RPG with very wonderful customization options for the Inquisitor character in the single player campaign. Multiplayer has pre-made class characters you can unlock. You start off with a few already set to play. Dragon Ball Xenoverse (officially abbreviated as Dragon Ball XV) is a fighting role-playing video game [MMO] based on the Dragon Ball media franchise developed by Dimps and published by Bandai Namco Games. It was released in February 2015 for PlayStation 3, PlayStation 4, Xbox 360, Xbox One, and Microsoft Windows. It was the first Dragon Ball video game released on eighth generation video game consoles. On May 17, 2016, a sequel, Dragon Ball Xenoverse 2, was confirmed. This game is REALLY fun. It is different in the way you fight. It isn't side scrolled and the aerial combat brings a new challenge to fighting. It is basically an MMO if you choose to go to a multiplayer lobby. But you can play on single player if you so choose. You can also create your own character! "Dragon Ball Xenoverse (officially abbreviated as Dragon Ball XV) is a fighting role-playing video game based on the Dragon Ball media franchise developed by Dimps and published by Bandai Namco Games. It was released in February 2015 for PlayStation 3, PlayStation 4, Xbox 360, Xbox One, and Microsoft Windows. It was the first Dragon Ball video game released on eighth generation video game consoles. On May 17, 2016, a sequel, Dragon Ball Xenoverse 2, was confirmed." Note: Intro and ending courtesy of Wikipedia. Comic books. A Popular franchise of fantasy and adventure, or comedy and tragedy. A lot of people love them, but what are their favorites? 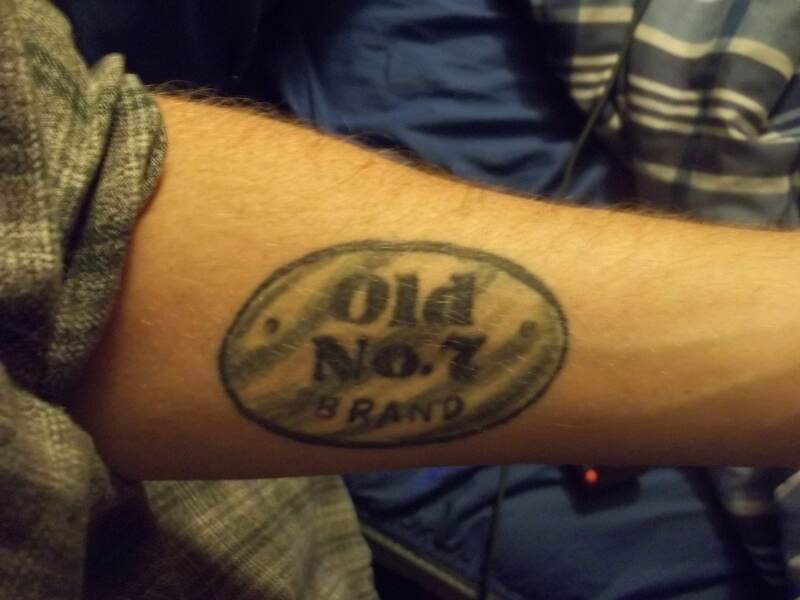 Do they enjoy old school? DC or Marvel brand? Todd McFarlane? Weird Tales? What is your favorite Comic Book? Your favorite Character? Discuss it here! This is pretty simple. There are times when I look through topics to see what was posted and notice topics I no longer care about/talk in. Personally, and with experience as a forum member on other sites, I enjoy sites where you can Subscribe and Unsubscribe a topic you no longer like/talk in. Because typically I just don't care about seeing posts in "Saw this and wanted to share it x.x", or other topics I am no longer interested in. This would be a nice added feature. Gives more control over what you want to see. 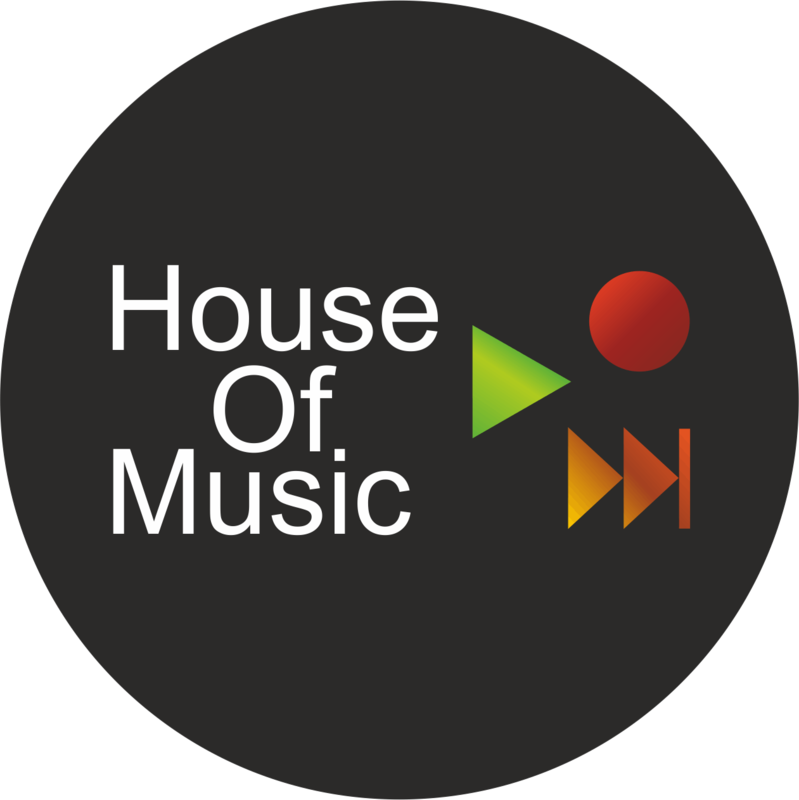 Welcome folks, to the House Of Music! Wanted to call it "Musicians Corner" but figured this works too. Anyway, this is a topic for musicians (professional, novice, intermediate, etc) to collaborate on their music. The way we play, tips, styles, equipment, genres we favor for the time being, music we are writing, songs we are currently learning. Basically, a musicians haven to talk about making music or playing it. Whether it be for leisure or actual income, just a place to chill and jam. Talk about the finer points in music, or just share thoughts on a song you are playing with another friend. Feel free to share here! EDIT: Also, feel free to introduce yourself with your instrument(s) of interest if you'd like. Your current instrument at play, style you most love, etc.